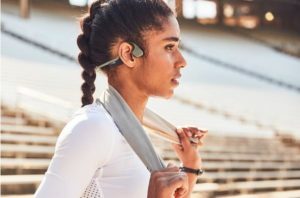 Here you can find the latest and greatest of the products we carry! Add some color to your ride with the new ISSI pedals! We are now stocking a full line. 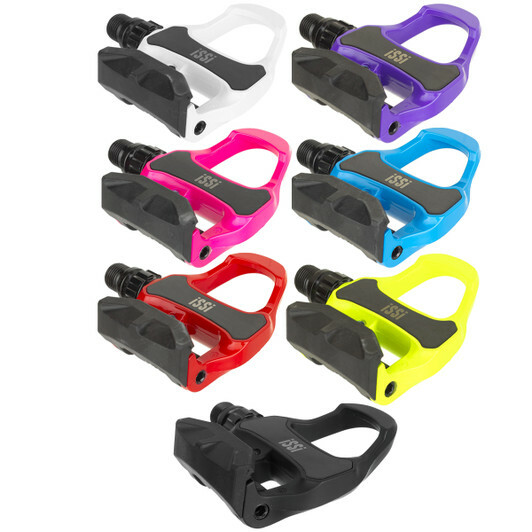 These pedals have a full range of color options and are completely rebuild-able. The have a 2 bearing system inside and are available in +6mm and +12mm extensions. These extensions are great for people who need a wider stance on their gravel bike. 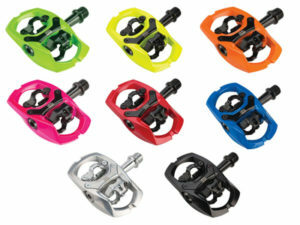 We are also carrying their line full carbon road pedals in a wide range of colors as well.